Louisiana State Police say the shooting happened during the overnight hours of Dec. 2 in New Orleans. LOUISVILLE, KY (WAVE) - A federal law enforcement officer assigned to Fort Knox is recovering after being shot by a Louisiana State Police trooper. 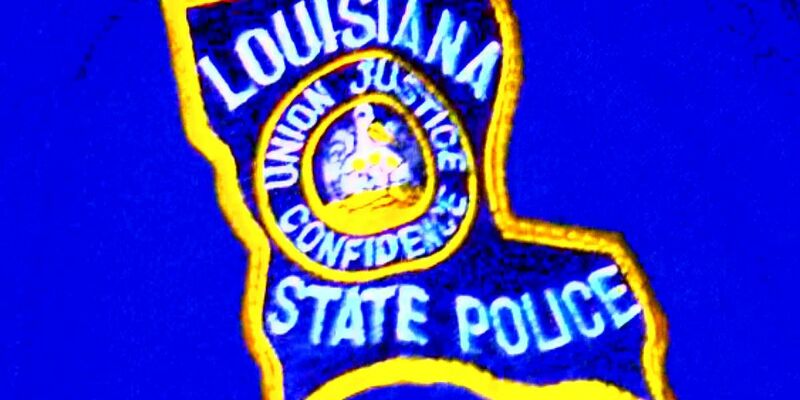 The shooting happened around 3 a.m. (Central time), December 2, in New Orleans after the trooper saw a man with a gun in his hands that pointed it at him. Louisiana State Police say Ronald Martin, 44, of Fort Knox, was not on duty at the time. In a news release, LSP said Martin had been ordered several times to put the gun down but pointed it at the trooper who was in full uniform. Elizabeth Carpenter, an attorney representing Martin, said he is a civilian agent with the Army Criminal Investigation Division (CID) at Ft. Knox. Martin and his wife were on vacation and arrived in the New Orleans area Saturday, Carpenter said. The Martins were to spend the spend the night in New Orleans before leaving on a cruise ship Sunday morning. Carpenter told WAVE 3 News that Martin’s wife had gone back to the hotel, but he decided to stay out and find some live music. While walking back to the hotel several hours later, he was unable to find the street and believed he was being followed by several juveniles. Martin told his attorney that ran from the juveniles and had taken his gun from its holster and placed it in his pocket. Martin told Campbell the last thing he remembers was turning around - with the gun in his hand - to see if he was being followed. Martin said he never heard a warning from police, according to Campbell. Martin is being treated at University Medical Center New Orleans for wounds to his abdomen and knee. Once he is released, Martin will be arrested on a warrant for aggravated assault. LSP says the investigation is ongoing, but detectives believe Martin was impaired at the time of the shooting. They do not believe anyone else was involved. The trooper involved was not injured.